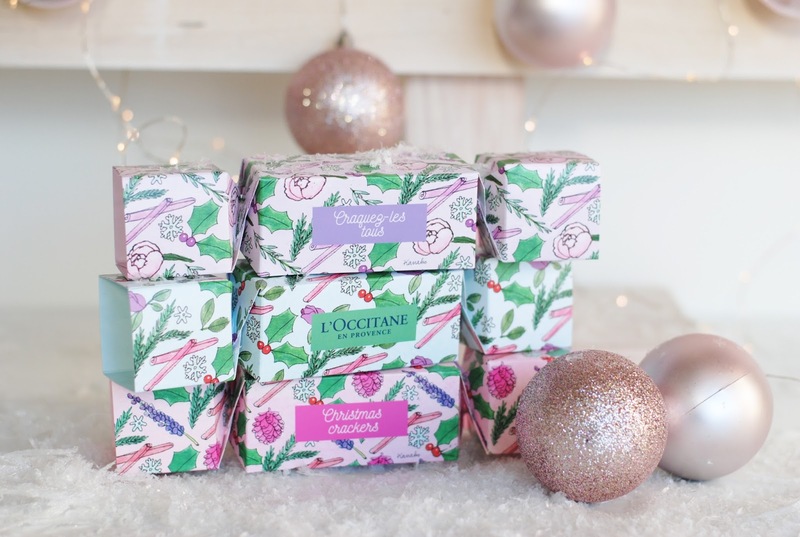 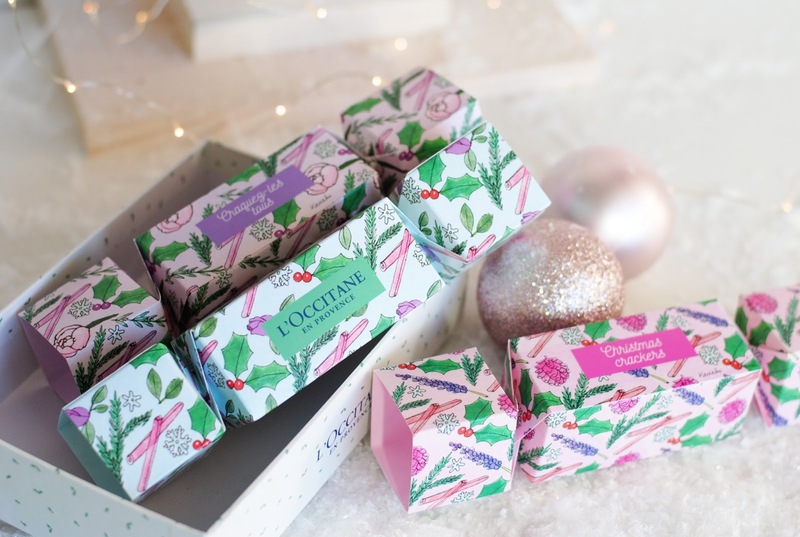 December is all about giftsets and this is the first year that I saw so many christmas crackers in store (Belgium/Europe)! 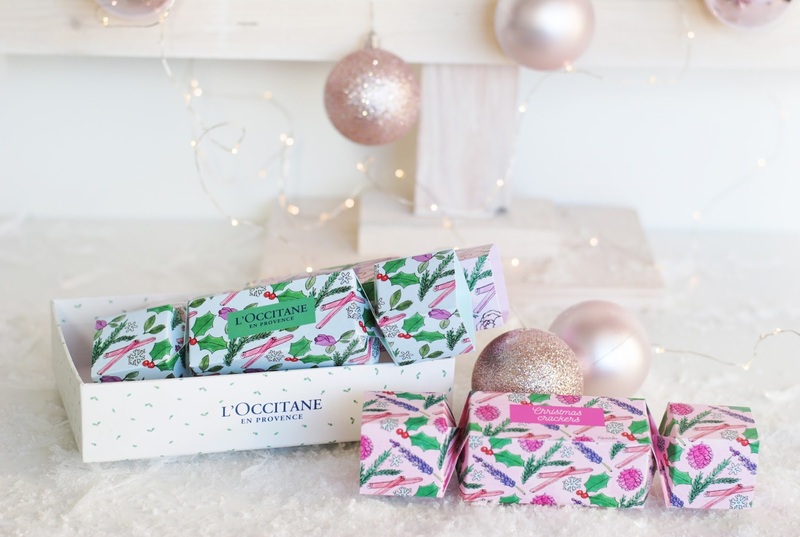 L'Occitane also has a little box with 3 crackers, and they're so cute! 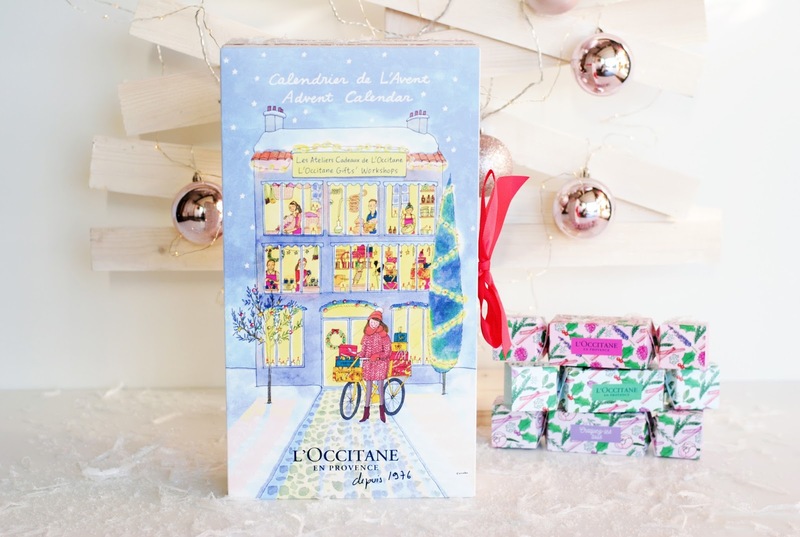 And the last advent calendar of the year, closing with a great brand: L'Occitane! 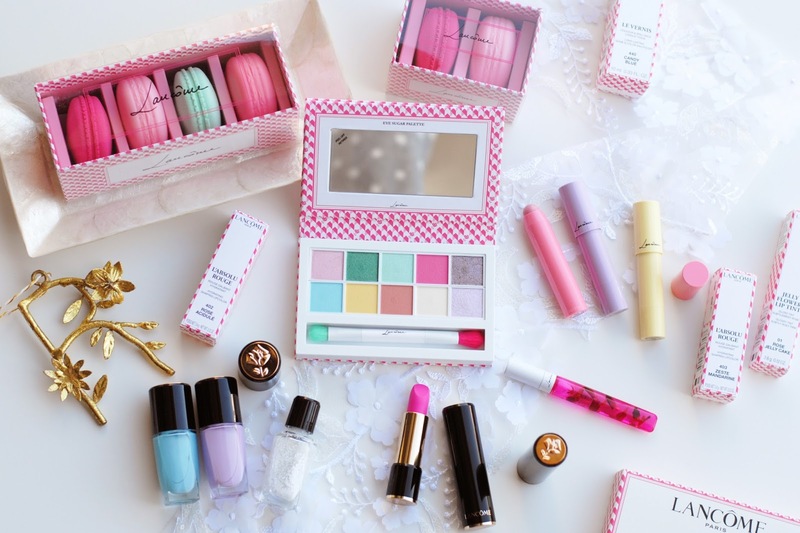 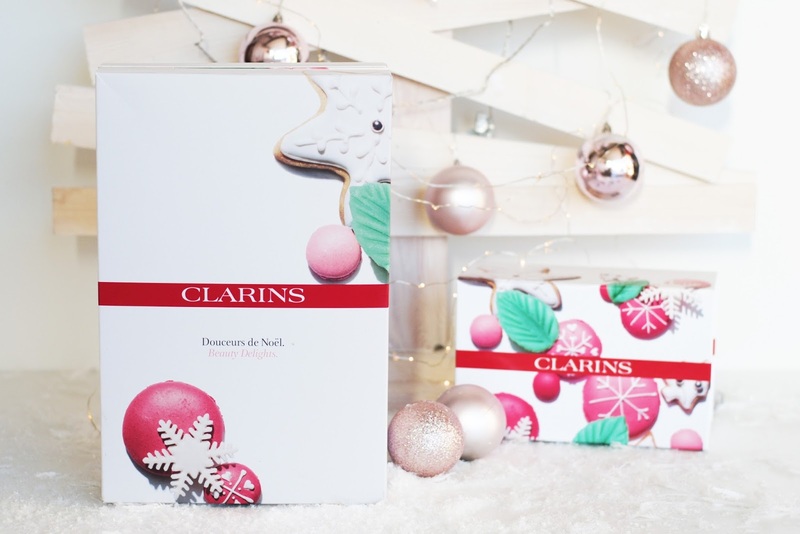 At first I thought that this L'Oréal advent calendar was a PR only product, but when I saw a photo on Instagram indicating they do sell it, I was pretty enthusiastic! 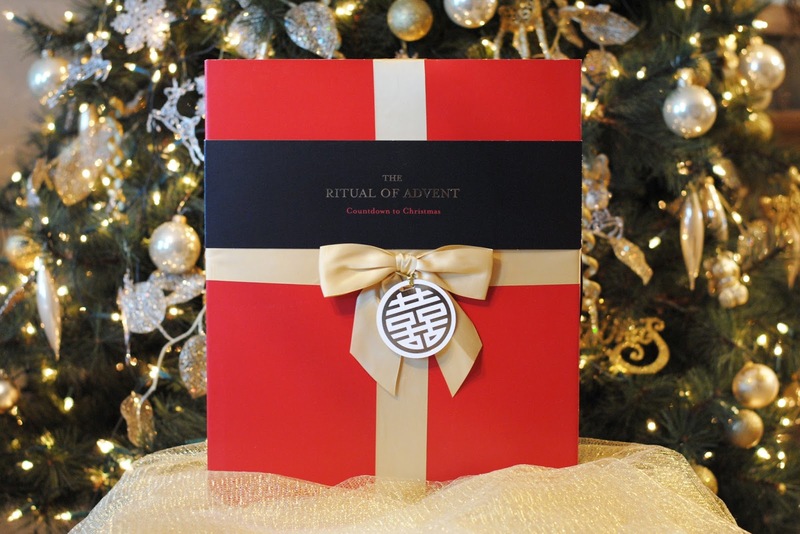 Because if it is for sale this one might be crowned as the best advent calendar this year... Let's take a peek!